Chris enjoys the wide variety of challenges presented by helping high-technology startups, university technology transfer offices, and multinational corporations protect their inventions both domestically and abroad. Chris enjoys counseling the firm’s clients in licensing and other transactions once the intellectual property (IP) rights are secured. Chris specializes in the electrical, electromechanical, and computer software fields, with experience in semiconductor device fabrication and packaging, MEMS and other microsystems, optical and photonic devices, medical imaging, analog and digital circuits, power electronics, wireless communications, cloud computing, integrated development environments, and enterprise software. Chris’s experience also includes work in-house in a venture capital (VC) firm with a portfolio of startups in the microsystems and nanotechnology areas. Chris handled licensing and other transactional work, conducted IP due diligence for VC investments, and counseled the startups on IP portfolio management. 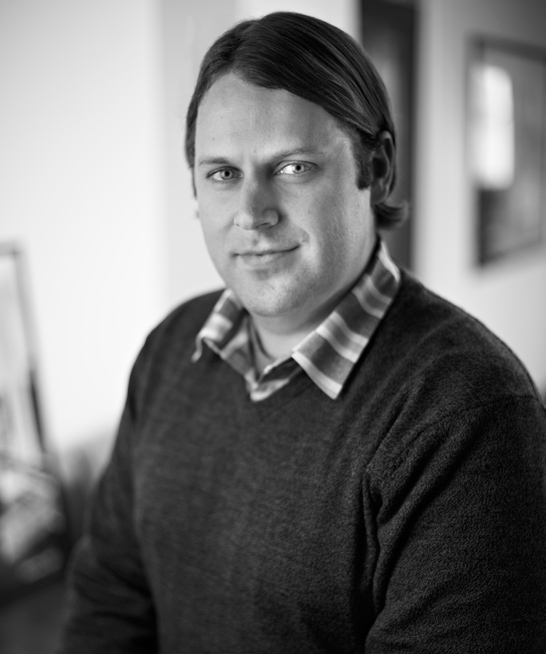 Kyle’s practice focuses on intellectual property law with a focus on patent prosecution in the computer and electrical fields of art. Kyle’s practice involves matters in the following technology spaces: network and internet communications; semiconductors; navigation and routing; medical imaging; and medical devices. Prior to joining Lempia Summerfield Katz LLC, Kyle worked in pre-trial civil litigation overseeing large electronic discovery projects. Kyle was a project manager at a national patent search firm and a law clerk at a large Chicago based patent law firm. Kyle’s career began as computer and network support for a trial consultancy firm before becoming a system engineer at a provider for capital markets transaction services. – electronic commerce, business methods and trading systems. Ryan has also rendered several legal invalidity and non-infringement opinions in mobile device and navigation system technologies. 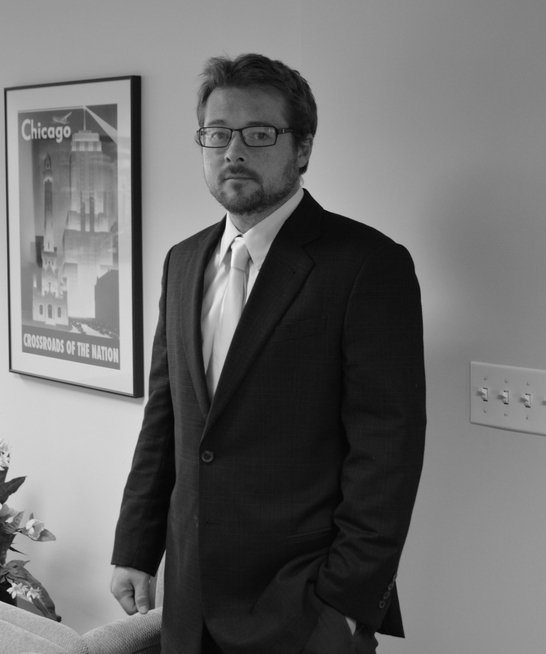 Prior to joining Lempia Summerfield Katz LLC, Ryan was an associate with Brinks Hofer Gilson and Lione in Chicago. He brings invaluable experience from his six years as an Examiner with the United States Patent and Trademark Office in the electrical technology group. Ryan’s career began with General Electric Appliances in Louisville, Kentucky where he worked as an electrical engineer. From preparing patent applications to licensing IP rights, Amir Penn manages his clients’ patent portfolios with a constant awareness of their business goals. With two degrees in electrical engineering, including graduate study on semiconductor devices and processing, he has substantial experience prosecuting patents, drafting opinions, and managing IP rights in the fields of software-related technology, printer technology, image processing, and wireless communications. Identified by his peers as a Leading Intellectual Property Lawyer in Illinois, Amir has particular experience overseeing legal teams prosecuting and managing large patent portfolios. He focuses on both the business and budget concerns of his clients, ensuring that work on any individual patent is serving their needs. His large-portfolio clients include developers of printer technology, networking systems, semiconductor devices, consumer electronics, and security systems. Amir assists clients with IP protection in the United States as well as Europe, Israel, and other countries in which they operate. Across all of his work, he places value on thinking forward—positioning his clients, and their specific patents, most advantageously for the future. He has taught a patent prosecution seminar at Loyola University Chicago School of Law, and spoken on multiple occasions to engineering audiences regarding patent law. Prior to joining Lempia Summerfield Katz LLC, Amir was a shareholder with Brinks Gilson and Lione in Chicago, an income partner with McDonnell Boehnen Hulbert & Berghoff in Chicago, and an associate with Leydig, Voit & Mayer in Chicago. Amir worked as a co-op engineer for Comsat Laboratories and for IBM’s Thomas J. Watson Research Center. Patrick’s practice concentrates on intellectual property law matters, including patent prosecution in the electronic and chemical arts. 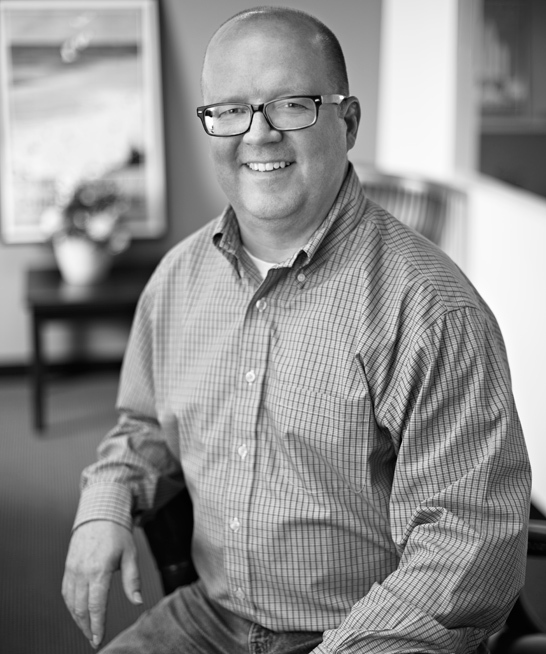 Specifically, Patrick has experience in the areas of biofuels, cryptography, database management, image processing, mapping, medical imaging, semiconductors, teleconferencing, trading and portfolio management. 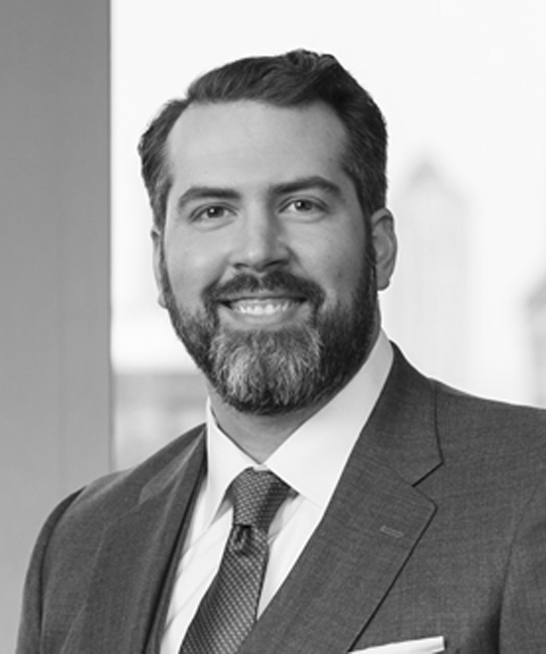 Prior to joining Lempia Summerfield Katz, Patrick worked as an extern for a District Court judge for the Northern District of Illinois, assisting the court in understanding the complex software technology at issue in a high-profile patent infringement case. Prior to attending law school, Patrick received a Bachelor’s of Chemical Engineering from the University of Dayton. During his undergraduate studies, Patrick worked as a process engineering co-op at Lafarge Gypsum (now Continental Building Products) in Silver Grove, Kentucky. Shaun’s practice includes all aspects of intellectual property law, with a predominant focus on patent prosecution and opinion work in the mechanical and electrical fields of art. Shaun has represented clients in a broad array of technical fields, including kitchenware products, beverage containers, toner and ink jet cartridges, medical devices, medical imaging, ultrasound, toy products, crafting and hobbying tools, and other computer and internet technologies. Shaun also has experience with preparation and prosecution of domestic and international design patent applications for toy products, kitchen appliances, and footwear. In addition, Shaun has extensive patent litigation experience, including evaluating infringement and validity positions, preparing patentability and freedom-to-operate opinions, managing fact and expert discovery, and assisting witnesses with preparing expert reports and for giving testimony at depositions and trial. Representative technology fields include medical devices, pharmaceuticals, wireless monitoring systems, kitchen and bath fixtures, toy products, TV wall mounts, and other computer and internet technologies. Shaun has devoted significant time to pro bono work. He has represented individuals in civil rights matters, housing issues, clemency petitions, prisoner rights litigation, and immigration matters. 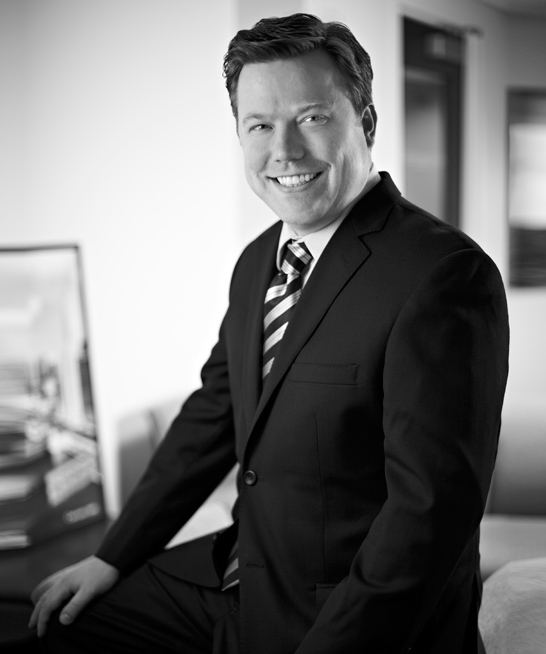 Prior to joining Lempia Summerfield Katz LLC, Shaun was an associate with McDermott Will & Emery in Chicago. Shaun’s 8+ years with McDermott provided invaluable experience in patent litigation, patent prosecution, and client counseling. 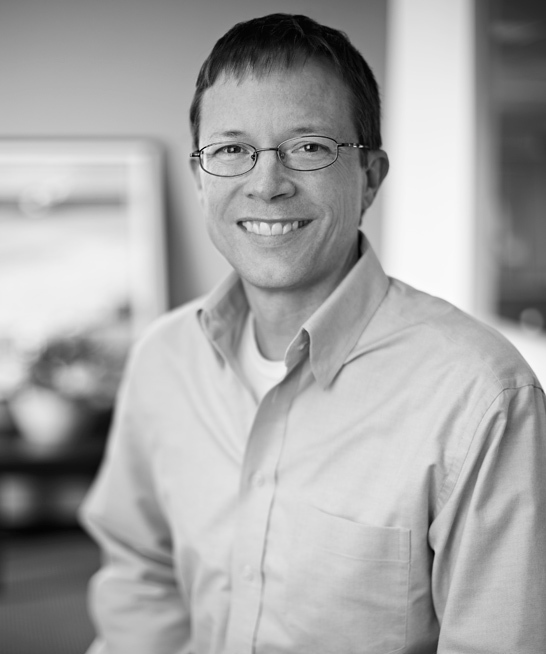 Shaun’s career began with a consulting civil and environmental engineering firm in Portland, Oregon where he worked as a civil engineer, focusing on public/municipal infrastructure planning, design and project delivery, including transportation and environmental issues. Jim Katz’s practice focuses on all aspects of patent law, including patent prosecution, trade secret protection, opinions, licensing and litigation, in the areas of computer engineering/science, electrical engineering, electronic commerce and mechanical technologies. Jim’s practice relating to computer technology includes computer architecture, hardware and software as well as Internet and e-commerce related technologies, such as business methods, financial engineering and mobile applications. Jim’s prosecution experience has involved such diverse technologies as semiconductor processes, memory management units, flash memory, electrical power monitoring, diagnostic medical ultrasound, mobile device e-commerce applications, and object oriented programming. In the particular areas of e-commerce and the Internet, Jim maintains extensive familiarity with the state of the art through routine surveys of U.S. and foreign patent applications and issued patents related to electronic commerce, financial engineering, computer software and business methods. Jim’s prosecution and litigation experience in the areas of e-commerce and the Internet has specifically involved transaction processing, such as transaction fraud detection; manufacturing, such as build-to-order systems; user interfaces, such as software and web based user interfaces; data communication and manipulation, such as electronic mail, web browser/server interaction and other TCP/IP protocol based technologies; business models and processes, such as financial products and processes, product marketing and advertising systems; and networking, such as network communications equipment and monitoring. 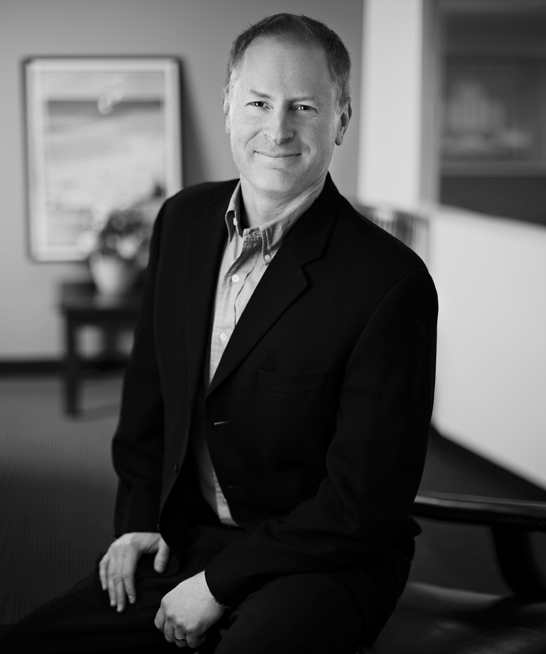 Prior to forming Lempia Summerfield Katz LLC, Jim was a partner at Brinks Hofer Gilson and Lione in Chicago. Jim’s 12 years with Brinks provided invaluable experience in client counseling, patent prosecution, litigation and licensing. During his tenure with Brinks, Jim also served as chair of Brinks’ Docket Oversight Committee for 5 years, overseeing firm-wide docket operations as well as defining firm docketing and patent prosecution best practices and procedures, as well as liability-mitigation policies and procedures. Jim’s career began with the Amdahl Corporation as a Test Engineer and as a Design Engineer, focusing on architectural design for enterprise-scale mainframe computer systems. He also worked for HaL Computer Systems, Inc. as a Design Verification Engineer, focusing on simulator software development for multiprocessor storage architectures, including cache memory and memory management unit design. Jim has a working knowledge of integrated circuit development, design and manufacturing, networking, operating systems and programming languages, including Windows, Mac OS, Unix, DOS, IBM 370/390 Assembly, Perl, C++ and Fortran. Bryan’s practice focuses on all aspects of intellectual property law, with a primary focus on patent prosecution (both U.S. and foreign) and opinion work. He has experience drafting and prosecuting applications in the chemical and mechanical fields of art. Specifically, Bryan has obtained patents and rendered opinions in the areas of green technology, oil refining, medical devices, and pharmaceuticals. 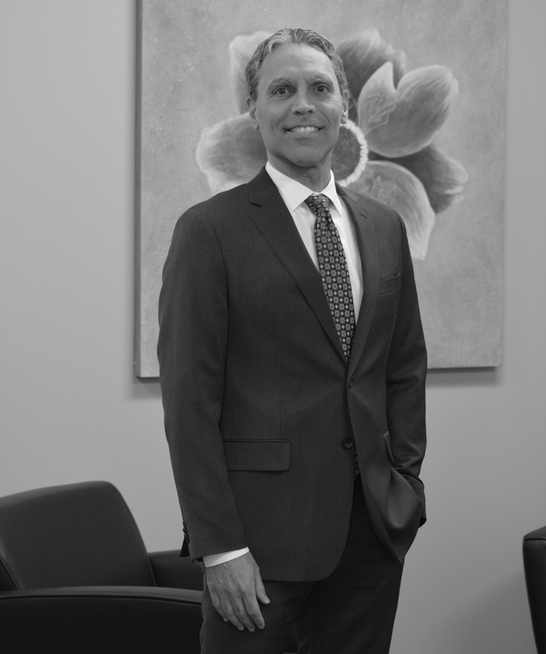 Bryan is also skilled in all stages of litigation, including evaluating infringement and validity positions, handling discovery, preparing for summary judgment, and drafting pre-trial and trial motions. 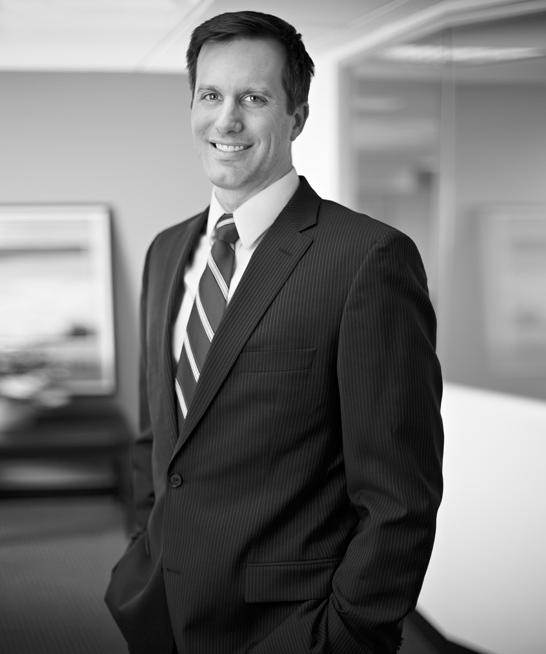 Prior to joining Lempia Summerfield Katz LLC, Bryan was an associate at Brinks Gilson & Lione in Chicago. 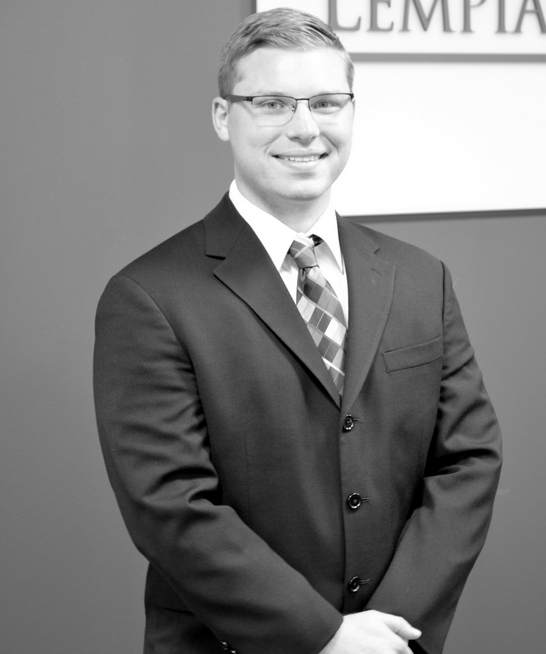 Bryan’s 6+ years with Brinks provided invaluable experience in client counseling, patent prosecution, and litigation. Bryan began his career working at UOP LLC in the refining industry, assisting the start-up of new refining units and troubleshooting problems in existing units. Bryan Lempia brings a diverse professional background to LSK. He has extensive experience in U.S. and foreign intellectual property matters. Bryan has obtained design and utility patent protection for clients involved in a vast array of technologies in various industries. He has written and prosecuted countless U.S. origin design and utility patent applications and has handled U.S. filing and prosecution for foreign originated cases from non-U.S. clients and associates. During his career, Bryan has rendered legal opinions and counseled clients on a wide variety of products, industrial designs, technologies and legal issues. He has advised clients in maintaining, building, evaluating and protecting their IP portfolios. Bryan also has been involved in patent, copyright and trade secret litigation matters and in trademark litigation and opposition proceedings. Prior to forming a small firm in 2005 that has evolved to become LSK, Bryan was a partner in a large, well respected IP firm in Chicago. He brings invaluable experience from firms big and small and has worked in Chicago, Minneapolis, Milwaukee and Detroit at IP firms as diverse as these metropolitan areas. Bryan’s professional career began as a mechanical engineer with the Chrysler Corporation. As an engineer, he gained business experience, budget insight and technical expertise in product design, testing, development, manufacturing and quality assurance. His entrepreneurial spirit, work ethic and dedication to client service was forged before and during college as he learned to repair and restore cars for himself and others. Jackie Rhodes has worked as a paralegal since 1990 specializing in intellectual property matters. 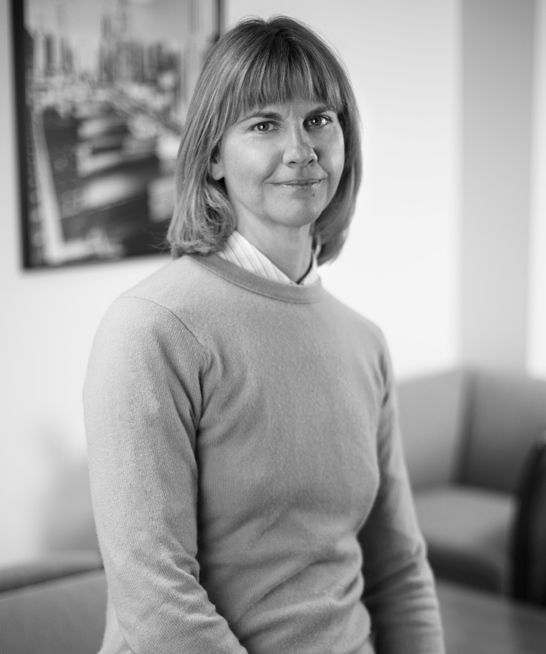 At Lempia Summerfield Katz LLC, Jackie focuses her practice on domestic and international patent prosecution and managing the firm’s docketing system. She also has extensive experience in domestic and international trademark searching, clearance and prosecution, and patent searching. 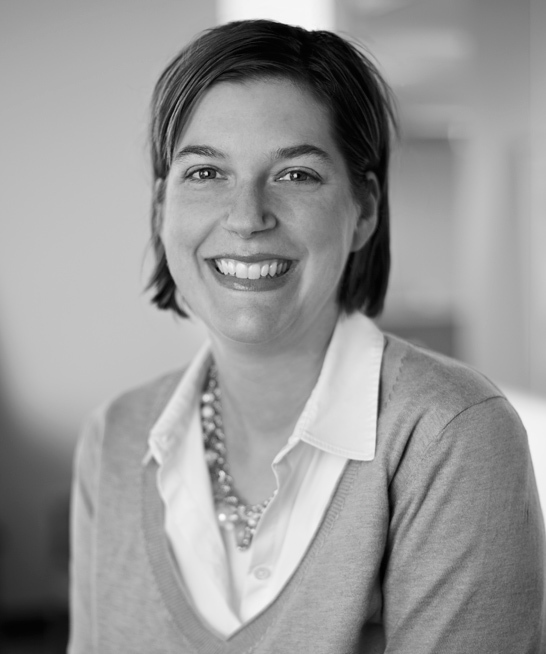 Jackie has previous experience as a paralegal manager at a large IP firm in Chicago. 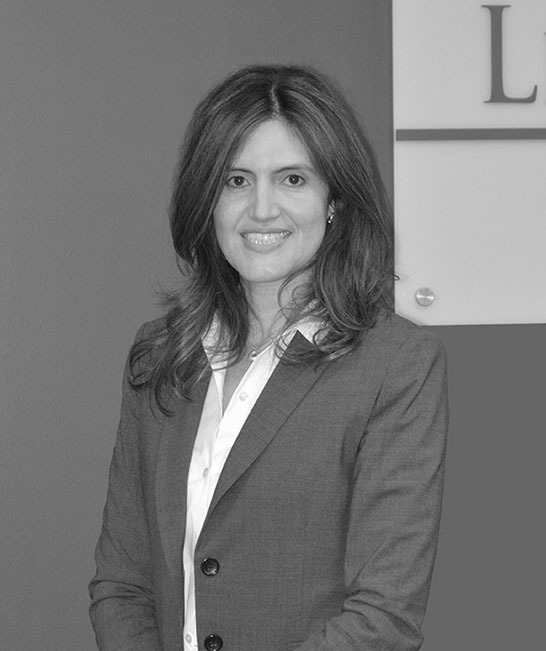 Jackie has attended numerous International Trademark Association, USPTO, and WIPO seminars and meetings. Craig Summerfield has extensive experience drafting and prosecuting applications in electrical and mechanical fields of art. With several large companies as clients, Craig assists with managing, maintaining and developing large patent portfolios. He develops and works with processes for handling large volume throughput of intellectual property with quality. Craig has also worked with smaller companies and start-ups. By leveraging ideas, the market share of these clients is protected. He regularly obtains patents in medical imaging, digital signal process, wireless communications, computer interface, computed tomography, ultrasound, physiological sensors, satellite and cellular communications, computer networks and internet structure and software. Craig also assists clients in dealing with patent assertions by others, frequently providing opinions based on non-infringement and/or invalidity. By working on opinions and regularly providing seminars on recent developments in patent law, he is better able to draft and prosecute applications to avoid pitfalls. Prior to forming Lempia Summerfield Katz LLC, Craig was a partner at Brinks Hofer Gilson & Lione. His 15+ years there provided invaluable experience, including both the litigation and prosecution side of patent law. Craig’s career began as a lab technician and Assistant Liaison Engineer for Great Plains Industries in Wichita, Kansas. Tyler Webb’s practice of intellectual property law focuses primarily on patent prosecution and legal opinions. He has experience with patent litigation and trademark litigation, as well. Ty has experience drafting and prosecuting applications in electrical and mechanical fields of art. He obtains patents in mechanical devices, medical imaging, digital signal processing, computer interface, ultrasound, magnetic resonance imaging, and thermal management design. Ty has rendered legal opinions and counseled clients on a wide range of technology in medical imaging. 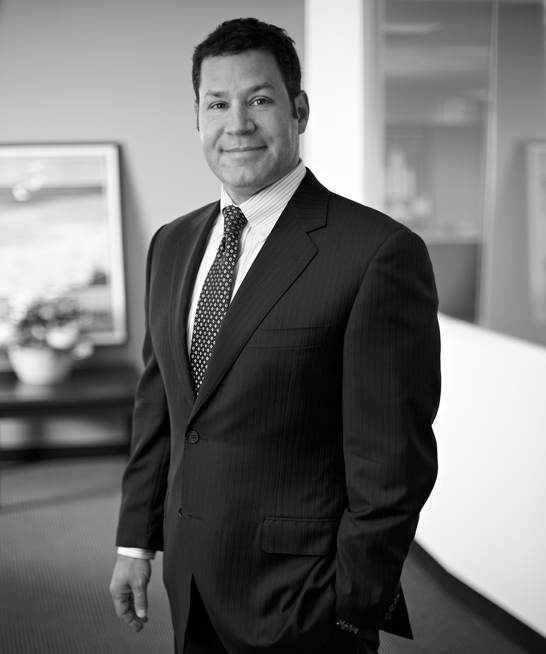 Prior to joining Lempia Summerfield Katz LLC, Ty was an associate with a large, well respected IP firm in Chicago. Prior to that, he served as a law clerk for two firms and as a summer associate. Ty began his career as a research intern for Battelle Memorial Institute in Columbus, Ohio. He has also worked for Dell, Inc. and Applied Research Laboratories in Austin, Texas. Elias Larson’s practice focuses on all aspects of intellectual property law, including patent prosecution and opinion work in the mechanical and electrical fields of art for clients involved in a vast array of technologies in various industries. Elias also has experience in licensing, trademark, copyright, and trade secret matters. Prior to joining Lempia Summerfield Katz LLC, Elias worked in the intellectual property law department of a Fortune 500 company where he gained valuable experience in licensing, patent, trademark, and trade secret matters. He also participated in DePaul College of Law’s Center for Intellectual Property Law & Information Technology where he provided pro bono legal assistance to small businesses and individuals in copyright, trademark, and patent matters. Elias started his career as a Mechanical Design Engineer for the RDI Group, Inc. As an engineer, he designed industrial systems for a variety of industries including asphalt roofing, construction, telecommunications, power, laser blanking, and metal coil processing. 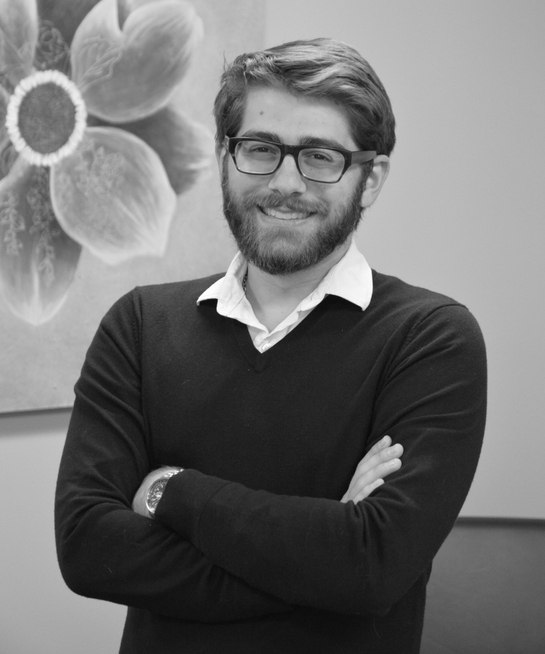 During his years of experience at RDI, Elias was able to work with patent and other intellectual property matters from an engineer’s perspective. Before joining Lempia Summerfield Katz in 2013, Patty gained ten years of experience with a Fortune 500 company as an Administrative Assistant in the Real Estate Legal Department and Intellectual Property Legal Department. There she developed an interest in IP work and pursued an Associate’s Degree in Paralegal Studies from Oakton Community College. Patty focuses on administration of the firm’s docketing system. Chris is admitted to practice in Illinois and Michigan, and registered to practice before the U.S. Patent and Trademark Office. “Maintaining Patentability Despite Pre-Filing Publication,” Christopher Braidwood, WIMS Lecture Series, University of Michigan College of Engineering (September 2004). “What venture capitalists should look for in start-up IP,” Patrick D. Ertel and Christopher Braidwood, “From IP to IPO,” IAM Magazine (January 2005). “Important Considerations in Technology License Agreements,” Christopher Braidwood, Chicago Bar Association, Business Law subcommittee (September 2010). Bryan Leitenberger and Daniel Rube, "How to Protect Inventions Under New Novelty Statute," IPLaw360.com (September 20, 2012). "Influence of Preheating Rate on Kinetics of High-Temperature Gas-Solid Reactions," co-authored with L. Thiers, A.S. Mukasyan and A. Varma, AIChe, 46, nO. 12, 2517-2524 (2000). C. Holsonback, T. Webb, T. Kiehne, and C. Conner-Seepersaad, “System-Level Modeling and Optimal Design of an All-Electric Ship Energy Storage Module,” ASNE Electric Machines Technology Symposium 2006, Integrated System Approach of the All Electric Force, Philadelphia, Pennsylvania, USA May 22-24, 2006. “Intellectual Property Law: Options and Protections for the Brewing Industry,” The Brewers Association Craft Brewers Conference & BrewExpo America, The Sheraton Chicago Hotel & Towers, Chicago, Illinois, USA April 20, 2010. “System-Level Thermal Management for All-Electric Ships,” Proc. IEEE Electric Ship Technologies Symposium, Arlington, Virginia, USA, May 21-23, 2007.